Are you sure you want to remove Dynamic sociology from your list? 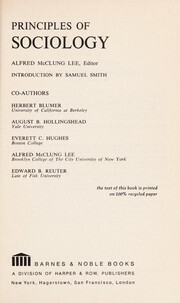 Dynamic sociology: or, Applied social science, as based upon statical sociology and the less complex sciences. 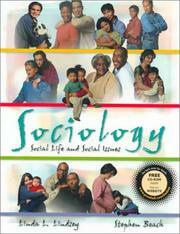 Dynamic sociology: or Applied social science, as based upon statical sociology and the less complex sciences. 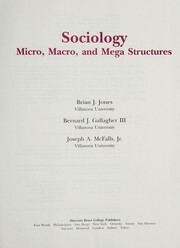 Dynamic sociology: or, Applied social science as based upon statical sociology and the less complex sciences. November 26, 2012 Edited by Joyce Chavez Edited without comment.